Subject to the conditions of the type of ticket purchased. 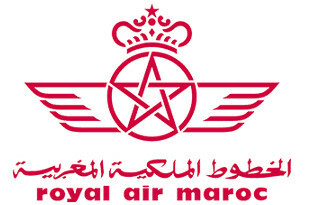 Royal Air Maroc is Morocco's flag carrying airline and the country's largest airline. It is based in Casablanca's Mohammed V International Airport fro where it serves domestic and international airports. During the Hajj season RAM also operates charter flights.